What was it like to cross 2,000 miles of plains, rivers, and mountains in 1848? life in the rich, fertile Willamette Valley of Oregon. How will you make life-and-death decisions? How will you cross the rivers? you overcome the dangers of disease and severe weather? have many decisions to make. Welcome to the Oregon Trail! 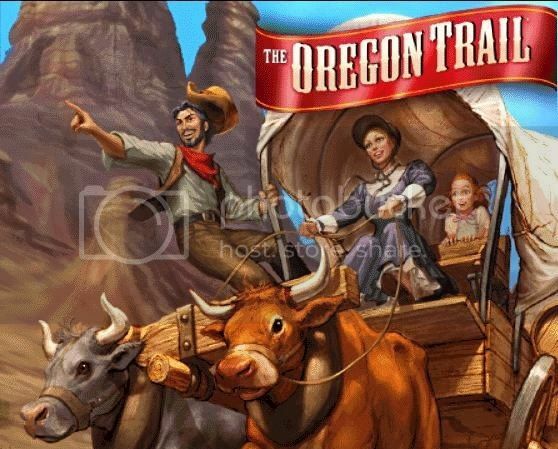 This poll game will be based on the famous video game known as The Oregon Trail. I will be using a mixture of the Sims 2, RP dice and similar "Oregon Trail" rules to tell the story. Thus each update will have visuals and descriptions of what happened and what should be done next. 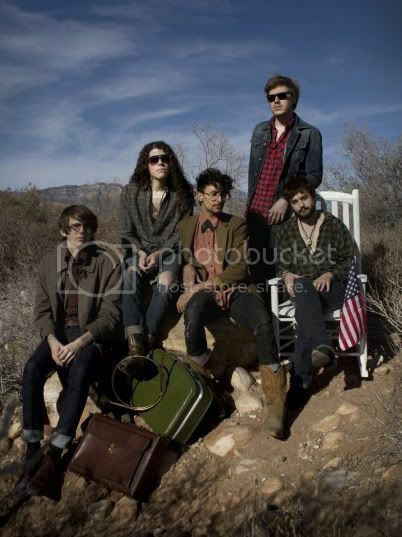 In addition to the main character we will need 4 other people in your wagon. These will be mostly just for naming however there many be some instances where you can participate too through your character. I will use the 1st 4 people to post they want to be part of the wagon. Re: Oregon Trail - COME JOIN! I assume the choice for a profession influences more than just the starting money? Oh hey, you're allowed to pick three options, what a nice coincidence. Maybe you would have been into the Willamette valley scene a couple of months ago, but as an 'artist' you just get a much better vibe from Portland. You must supply your fellow folk with shoes. Meet the Pepper Family. 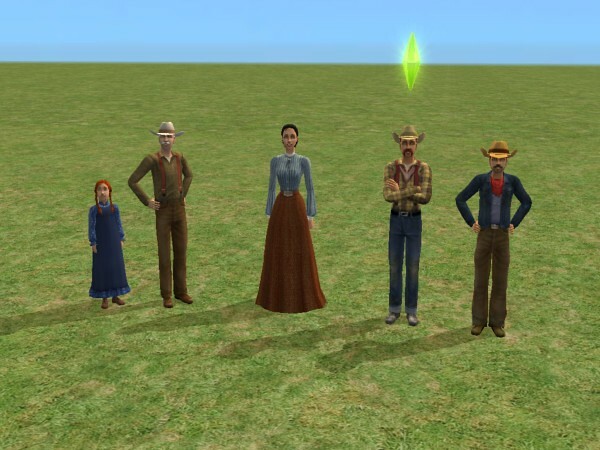 Dr. Jedidiah Pepper, his wife Maggie, his son Marty, his daughter Mollly and his father Peter. Jed is a doctor and wants to travel to Oregon where they are in great need of doctors. They have $1900 saved up to buy supplies with. He has a doctors bag with basic medical supplies as well. cold weather and late spring snow storms. grass and, for the most part, mild weather. You must get to Willamette Valley, Oregon before December 22nd. They will be leaving in April. But first you will need to buy some supplies. First the stables. Horse (assuming you already have one, you'll go faster), spare wheels (because those break a LOT), and a dog (to help you hunt). Leaving you with $1797.94 left to use. Note you will need to buy a farm wagon if you want to take supplies. Also the farm wagon takes a minimum of 2 pack animals to pull. Keep voting until you think we bought enough from the stables and then pick "Stop Shopping at Stables" to move on to the next shop. I say we get some bridles. MORE HORSESHOES. MORE GOOD LUCK.